Sharjah stakes its claim as the culture capital of the UAE with the launch of a new architecture triennial in the emirate in autumn 2019. 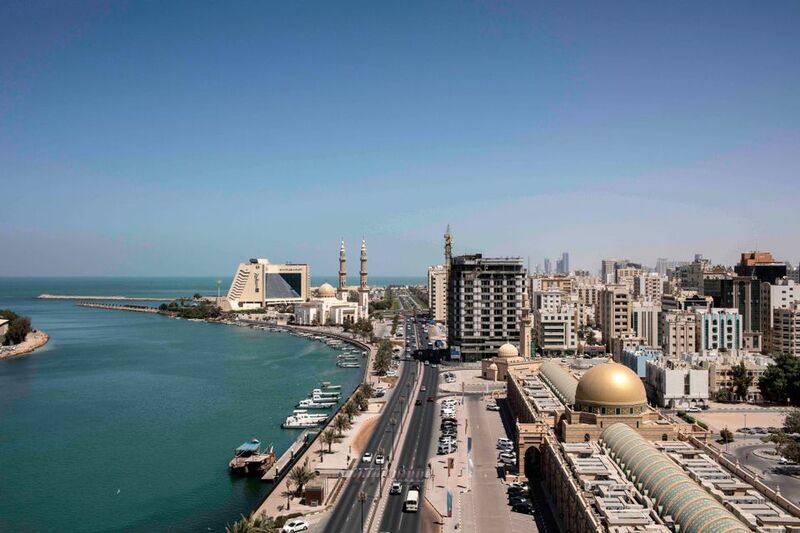 The Sharjah Architecture Triennial will be held at multiple sites across the capital city of Sharjah. Participants, including international practitioners, are due to be announced early next year. “[Sharjah’s] built environment retains a human scale while historic, modern, and contemporary buildings coexist in a layered urban landscape, making it a rich site for this inaugural triennial,” a press statement says. Sheikh Khalid Al Qasimi, the chairman of Sharjah Urban Planning Council, is leading the new non-profit initiative which is funded entirely by the government of Sharjah; sponsors will also be sought. Founding partners include Sharjah Art Foundation and the American University of Sharjah (college of architecture, art & design). Public events such as panel debates will be held in the run up to the first edition. Meanwhile, the Sharjah biennial has, since its launch in 1993, provided a key platform for contemporary artists in the conservative enclaves of the Middle East. Sharjah, located just north of Dubai, is now considered a regional hub for contemporary art.